Memories of a loved one killed by the falling World Trade Center. 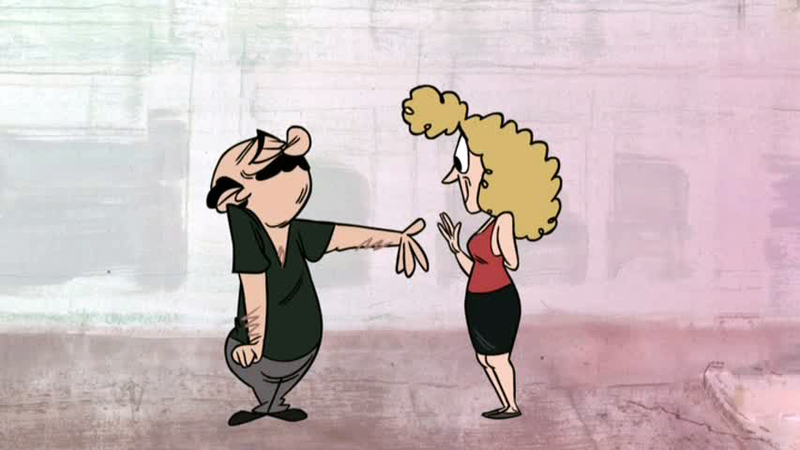 Watch StoryCorps Shorts: She Was The One on PBS. See more from POV.